Calvary Monterey longs to see the fame of Christ. By fame, we mean His glory, His renown, or, to borrow from Colossians, His preeminence (Colossians 1:18). We want every man and woman to personally become enraptured by His grace, His forgiveness, and His love. When individual souls come to appreciate the magnitude of Christ, His cross, His gospel, then communities are transformed. When Christ is famous, personally and then collectively, our motivations change, our lives are bettered, and our disappointments diminish. When Jesus is famous, everything changes and He becomes our passion, because His love is better than life. 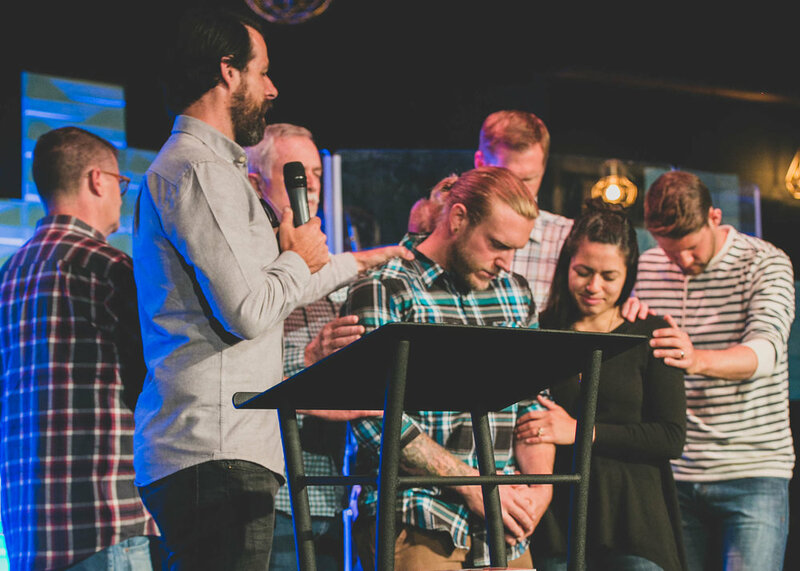 We believe that God has given our church a threefold mission to move us forward in seeing the vision accomplished. This mission is progressive in the sense that we first Honor Jesus together and connect with God in our personal walk with Him. Second, we focus on nurturing and growing in our lives as believers and disciples of Jesus. The third part of our threefold mission is that we step out and proclaim to the world as the natural outpouring of being connected to God and built up as believers in Jesus. We won’t draw hard lines in these three areas, as it is possible to operate in all three in any given day. However, we order them in this way to highlight the importance of seeking Him first and growing together as being the basis for effective service and proclamation of the Gospel (good news) to the world we live in. We honor Jesus in corporate worship together. This primarily takes place in our Sunday worship services and on Wednesdays during Life Church in the winter and summer quarters. Our goal is to bring honor to God for who He is. We seek to collectively bring Him glory as our hearts are tuned to Him in worship through singing, receiving Bible teaching, prayer, and fellowship (togetherness). We honor Jesus in personal devotion by seeking to develop a daily walk with Him, making it a priority to be reading the Word of God, praying for the mission of the church, and seeking to grow more and more into the image of Christ. We Nurture Believers through Training. Currently this takes place through our quarterly Training Forums, Men’s and Women’s Gatherings, various conferences and a host of online resources that we provide. We also Nurture Believers through our Life Group Ministry. Life Groups are small groups that meet in homes throughout our cities, every other season. They provide the opportunity to grow in meaningful relationships, discuss & apply Sunday’s sermon, and support each other in prayer as we seek to join in God’s mission. We proclaim to the world through Acts of Mercy. The Bible calls us in many places to take care of the poor, the fatherless, widows and those less privileged in society. 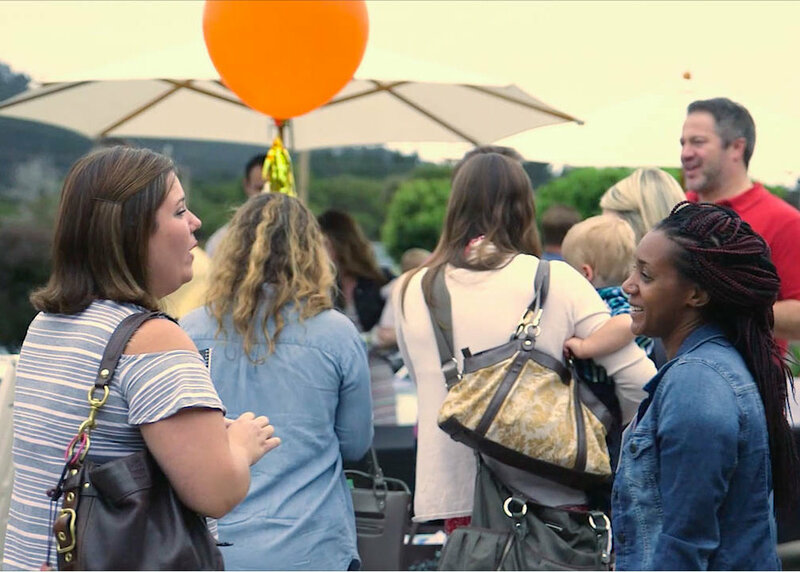 Our church is heavily involved in recovery ministry, we support the local foster-care organizations in various ways, and we also support our local pregnancy center. All of these things are have a high correlation with broken and often fatherless families. We proclaim to the world through Planting of Churches. Reading the New Testament, we see the multiplication of the Church taking place through the planting of churches, and witness their spread from local to regional and then to other countries. We believe that the church is healthiest when multiplying this way and are working towards increasing the number of churches we plant in the future.